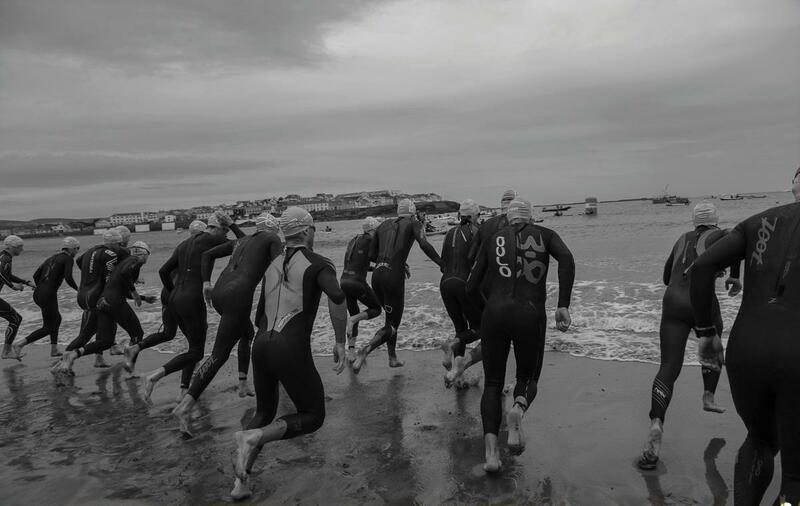 With a traditional beach swim start, and a flat bike and run course on closed roads, this sprint distance race is perfect for both the newcomer to triathlon and also the more experienced triathlete who is looking for a personal best. For 2017, the Pulse Port Beach Triathlon will be a National Series and Super Series event. Regular updates will be posted on our News page and also our Facebook page. For queries, please contact us at race@pulsetri.com. Race entry for the Super Series (CAT1/2) race only is open 1st February through Triathlon Ireland. Entry for the National Series (Age Group) race is open from the 9th June. What time does the race start? Where do I park? Detailed race information will be posted here closer to race date. The triathlon takes place at Port beach, just north of the village of Clogherhead in Co. Louth and accessed via local road L2244. (GPS Google Maps). For detailed directions, click here. The race consists of a 750m sea swim from the picturesque Port beach followed by a 20km single loop cycle on fully closed roads, finally the 5k run will be an out and back route that will take competitors to the finish line back at Port Beach. No roundabouts, no traffic lights, and no cars, this is pure countryside bliss! Maps and more detailed descriptions can be found here. Refunds and transfer of entries (to a person nominated by you) will be allowed up until Monday 4th September 2017 at 23:45. No requests or entry transfer will be accepted after this time. A printed copy of a One Day Membership(ODM) for the race. An ODM can be purchased through the TI Website here. It must be purchased no later than Thursday 7th September 2017. Relay teams only need to purchase a single one day membership (ODM) between the team. If you are a member of a team and hold a TI Race Licence Membership, you do not need to purchase an ODM for the team as yourmembership will cover you all. One day memberships cannot be swapped or transferred to other people or races. If you hold a full racing licence with a federation affiliated to the ITU, you do not need to purchase a one day licence as your federation membership will cover you provided you show proof of this membership with photo ID at race registration. If you have a Triathlon Ireland Membership Card with no photo, you must be able to show some other form of photo identification. In the unlikely event that the swim is cancelled due to adverse weather conditions, Pulse Triathlon Club reserves the right to change the race to a duathlon format. No refund will be granted if this occurs.